Former light heavyweight champion Jon Jones was once considered one of the greatest pound-for-pound fighters in UFC history, but his recent failed drug tests have left his mixed martial arts career hanging on a knife-edge. Alexander Gustafsson who’s currently waiting for his shot at the title said recently that fighting against Jones would be huge for him despite he is facing legal troubles because ‘The Mauler’ believes Jones is the best pound-for-pound fighter out there and beating him would be ‘bigger than taking the belt.’ Jones is facing up to a four-year suspension for doping violation in regards to UFC 214, but Gustafsson is hoping that that doesn’t happen. But that opinion doesn’t matter to UFC president Dana White who made a strong statement to the cast of cast of The Ultimate Fighter (TUF) 27, which is set to debut on FOX Sports 1 tonight. So who is the baddest light heavyweight champion of all time? While speaking to the undefeated cast, White declared Daniel Cormier is the best light heavyweight champion of all time- not Jon Jones. 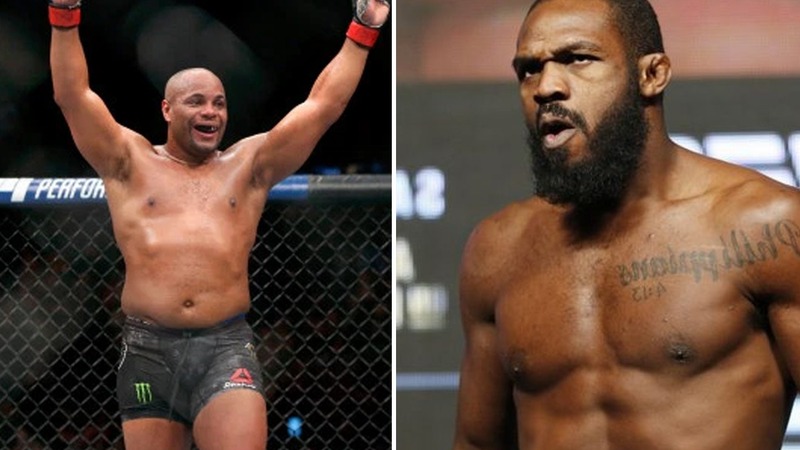 Daniel Cormier is coaching TUF 27 opposite current heavyweight champion Stipe Miocic and expected to collide at UFC 226 super-fight in Las Vegas, Nevada. Do you agree with promotions head Dana White’s recent statement on Jones?